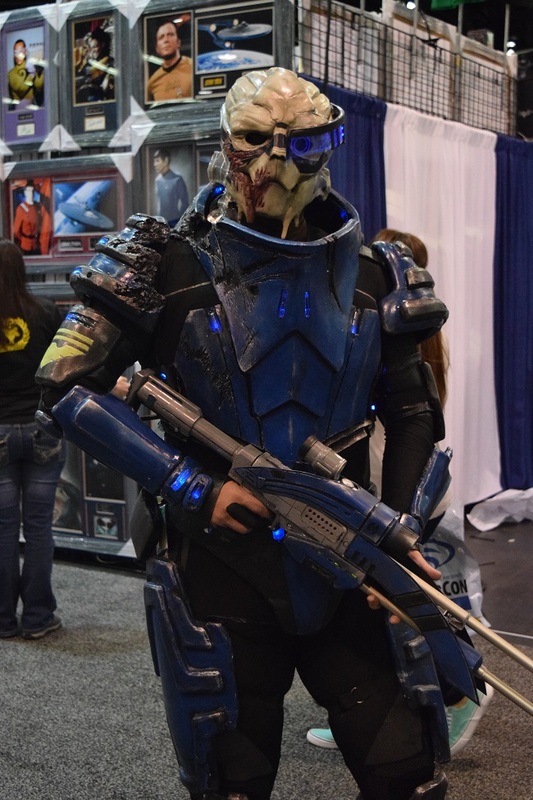 Wondrous Cosplay abounds at WonderCon 2015, but also boatloads of absolute terror. First we'll take a tour of the friendly things that make me happy, then we'll descend into nightmares forever and ever. Check out Day Two as well.